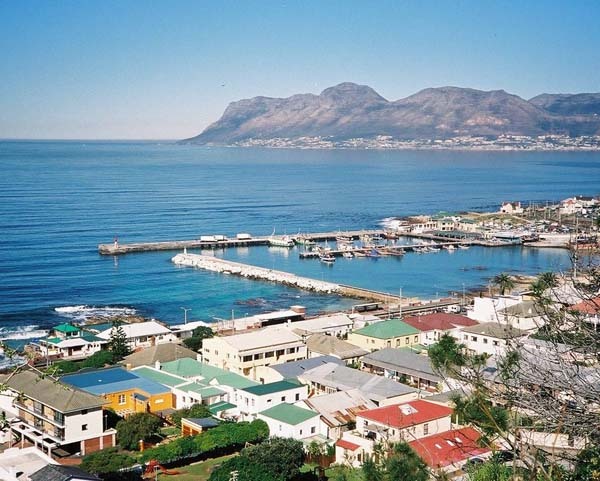 The Cape was discovered by the Portuguese and then settled by the Dutch in the early 1600's. The Dutch lived happily at the Cape until the 1st of July 1795 when a British Naval squadron entered False Bay and anchored in Simons Bay. 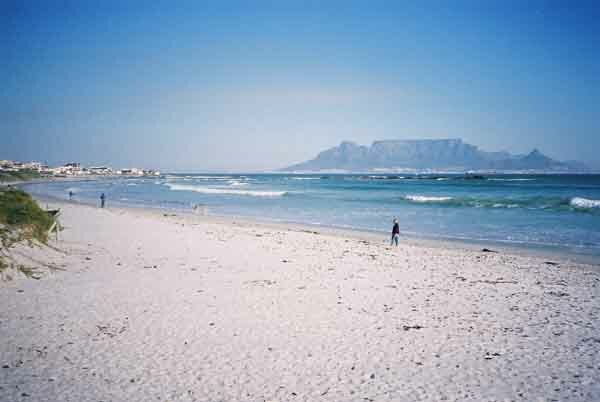 Simons Bay is a protected bay on the east coast of the Cape Peninsula also known as False Bay today. This squadron landed 450 troops on the beach on the 7th of July and then marched them along the coastline through Fish Hoek, Clovelly, and Kalk Bay to Muizenberg. At Kalk Bay The Dutch had set up batteries to defend the 670 people living in Cape Town and also the route from Simonstown to Cape Town. The strip of land along the coastline from Clovelly to Kalk Bay being on the slopes of the Kalk Bay mountain and easily defendable. After landing their troops at Simonstown the British fleet sailed up and down the coast in front of the batteries and engaged the Dutch redoubt at Kalk Bay. As their troops advanced they sailed onto Muizenberg where they engaged the cannons that had been set up there. There were a couple of skirmishes at Muizenberg after which the Dutch withdrew to Retreat where they surrendered and handed over the rule of the Cape to the British. This event is known as the First British Occupation of the Cape. The British occupied the Cape for several years and then were forced by the Treaty of Amiens to hand it back to the Dutch. No sweat for the British, they liked it here so much that in 1806 they re invaded Cape Town after the battle of Blouberg. The British utilised Table Bay as their main shipping harbour and had many problems with the storms that lashed Cape Town in the winter months. 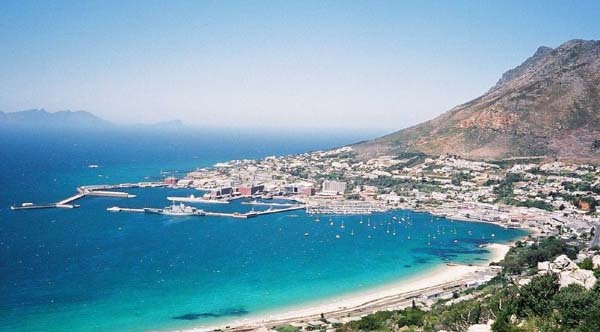 After seven years of shipping problems in Table Bay it was decided to move to Simonstown where they established a Royal Navy Base. This decision brought great prosperity to those living in Simonstown as the townsfolk were called upon to supply ships that visited the port. A consequence of the above was that much accommodation was required and many new buildings were constructed. Many of them are still in the main road of Simonstown today. Over the years ships based at the Simonstown Naval base were utilised by the Royal Navy to intercept slave traders plying the coast and during the period 1806 till 1816 more than 2000 slaves were confiscated and forfeited to the British Crown. All slaves in the Cape were eventually set free in 1834. The British entrenched themselves in the Cape and moved into the hinterland. The whole of South Africa eventually became a Colony of Great Britain. Over the years many of the governors of the Cape had a great influence on events and the history of South Africa. In 1948 the Nationalist government came to power in South Africa and after many years of negotiating with the British over the fate of the Simonstown Naval Base it was eventually handed back to the SA Navy in 1957. Elections were held in 1961 and South Africa gained its independence from Britain becoming known as the Republic of South Africa. The Governor General Charles Robert Swart became the first President of the new Republic of South Africa. Over the years the naval dockyard has been renovated and rebuilt to accommodate submarines and other larger naval craft. A number of French Daphne Class submarines were acquired and were based in Simonstown. These submarines have subsequently been retired and a number of new ships have been ordered to replace them. Unfortunately the Arms deal negotiated for the new equipment has been fraught with claims of fraud and underhand deals. A number of court cases and other enquiries are still ongoing.